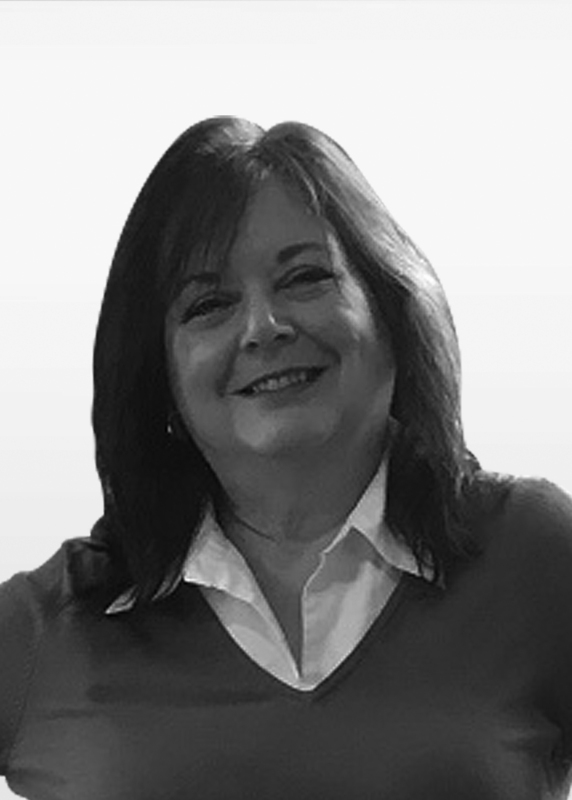 Cindy’s brings creative problem solving for complex issues to the Peaceful Hearts table as a result of her lengthy career as an IT Analyst. Experience as a mentor, advocate and advisor enabled her to help people with disabilities keep their careers and raised workplace acceptance. Her Family's moved into Keswick 6 years ago and an early retirement deepened her involvement in community building. Cindy currently serves on the Women’s Art Association of Canada's Executive Board and on the Georgina Accessibility Advisory Committee as well as volunteering at her Church and being involved in various community events, charities and employment initiatives for people in need. Cindy is honored serving on the Peaceful Hearts Board and assisting to make their vision a future reality for Georgina.